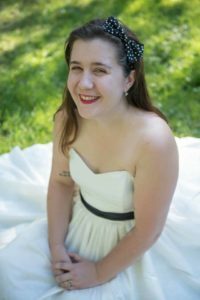 Simplicity Social Media was created to meet the needs of small business owners in the Seattle area and beyond who need to have a consistent and relevant online presence, but lack the time, knowledge or motivation to get there. We offer a number of efficient and affordable social media services for small businesses, including consulting, monthly scheduled updates and accountability groups. 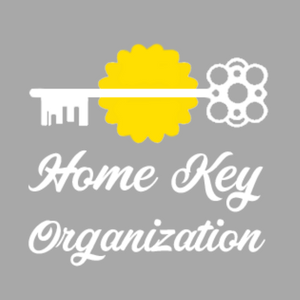 Home Key Organization is dedicated to helping the families of Seattle get organized and feel supported so that they can spend their time doing the things that are important to them. From working with parents one on one, to creating no-fuss organizing systems, to coming in once a week to pick up the slack, we have you and your home covered. Our organization services are focused on the needs of each individual family and are heavily influenced by years of work in child development. CPAP Babes was created to raise awareness about sleep apnea and to foster positivity around PAP therapy so that people living with the disease can live healthier, fuller lives. My name is Stacy Erickson Edwards. As you can see, I am an entreprenuer with many passions. To learn more about each one, visit the sites listed. Alternately, if you'd like to talk, please click on the appropriate scheduling link and pick a time that works best for you.